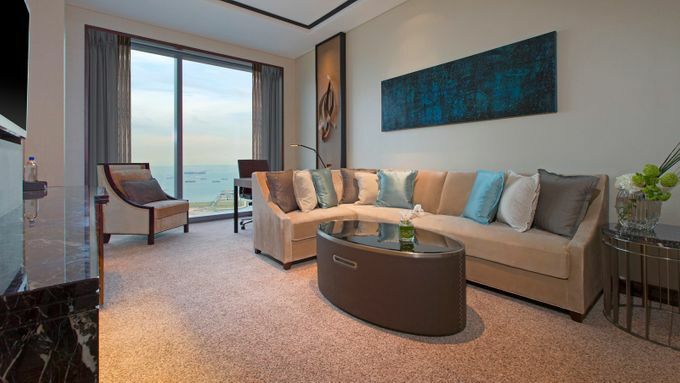 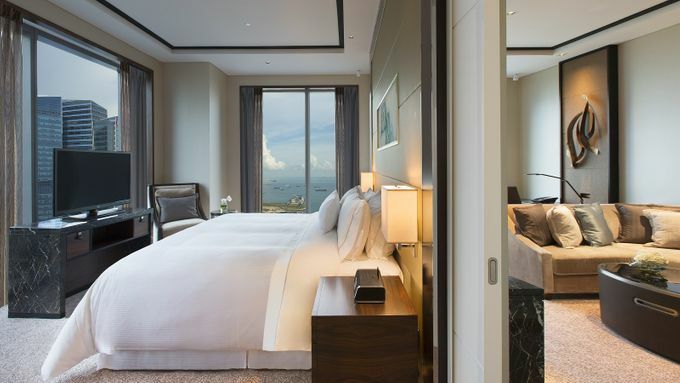 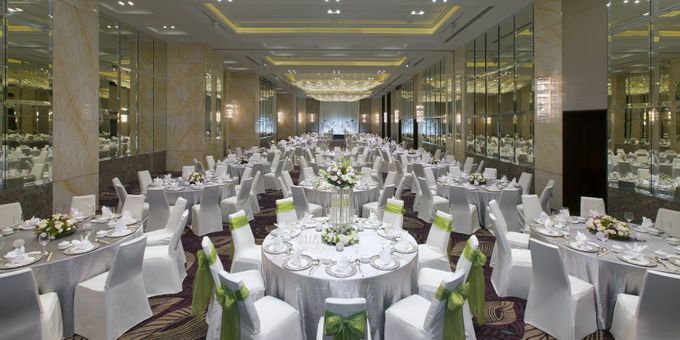 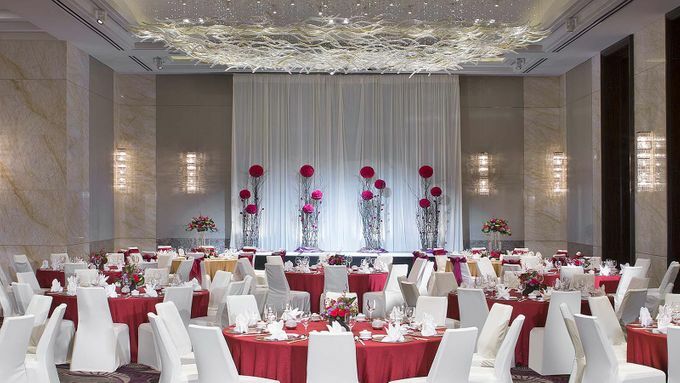 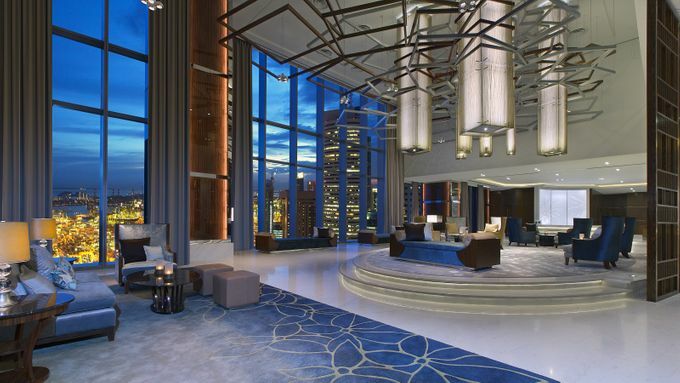 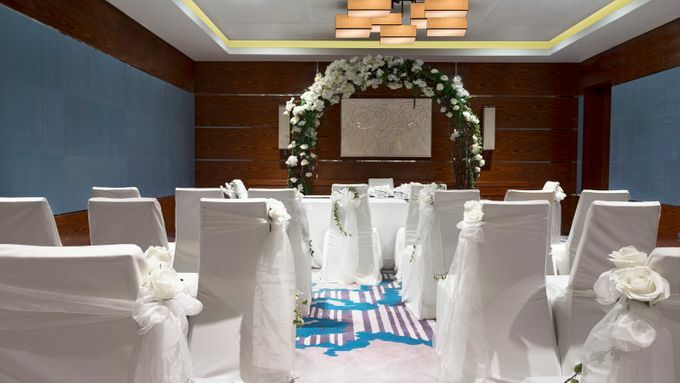 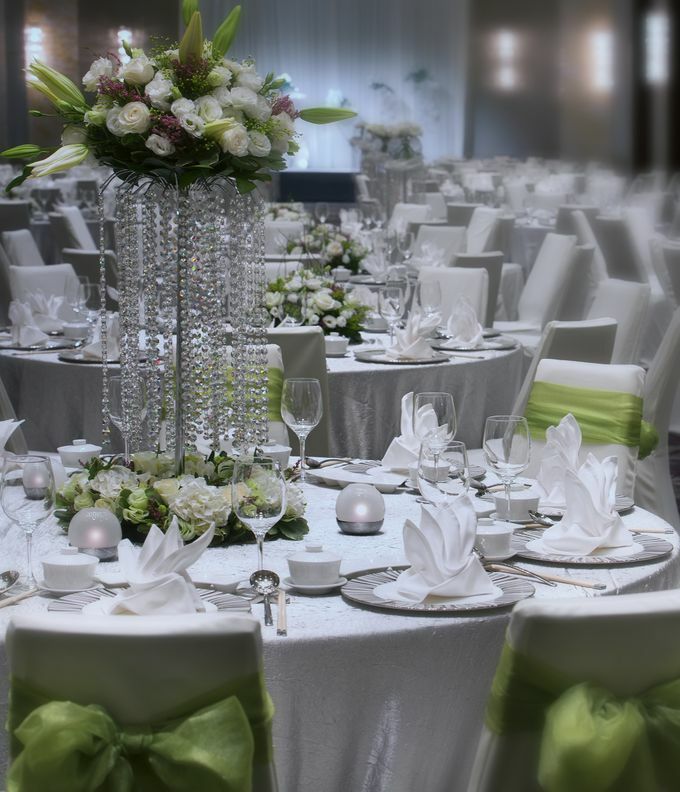 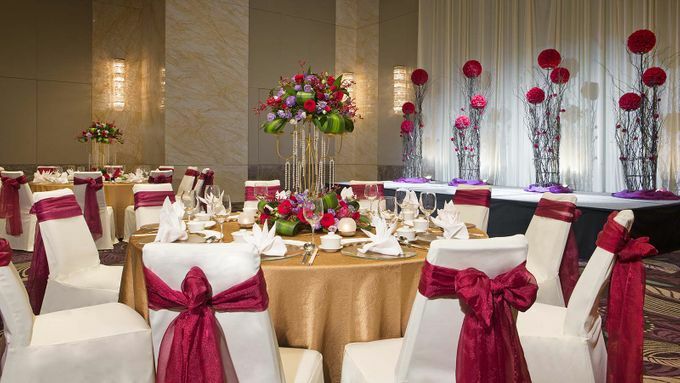 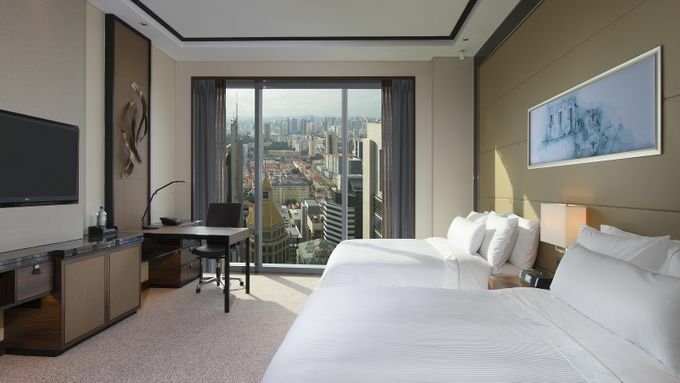 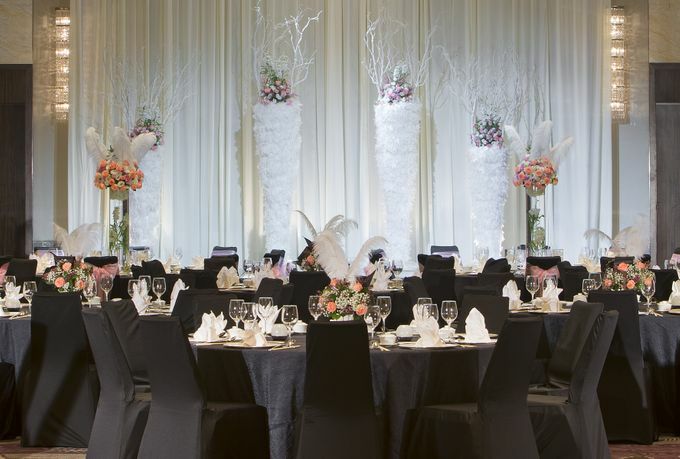 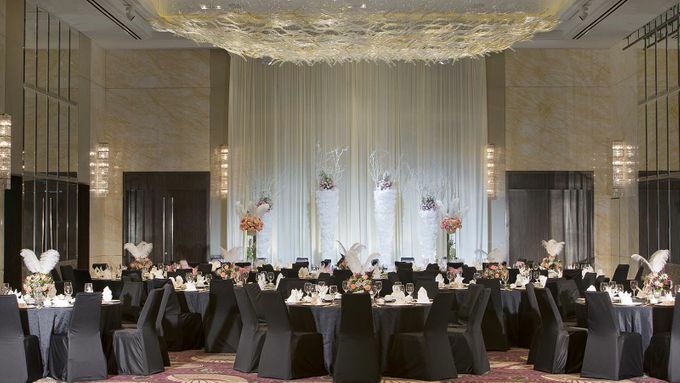 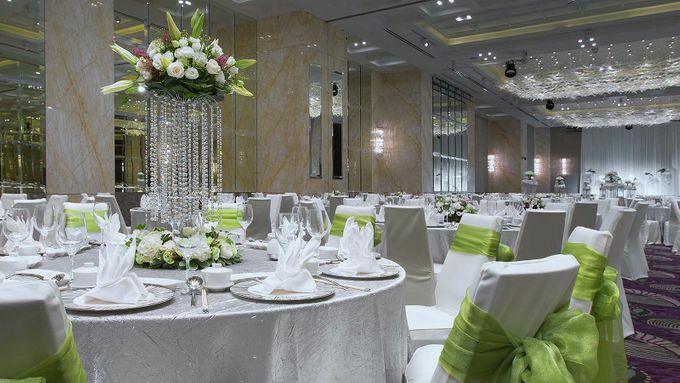 With personalized and intuitive services, The Westin Singapore helps you create memorable moments for your big day with attention to the finest details. 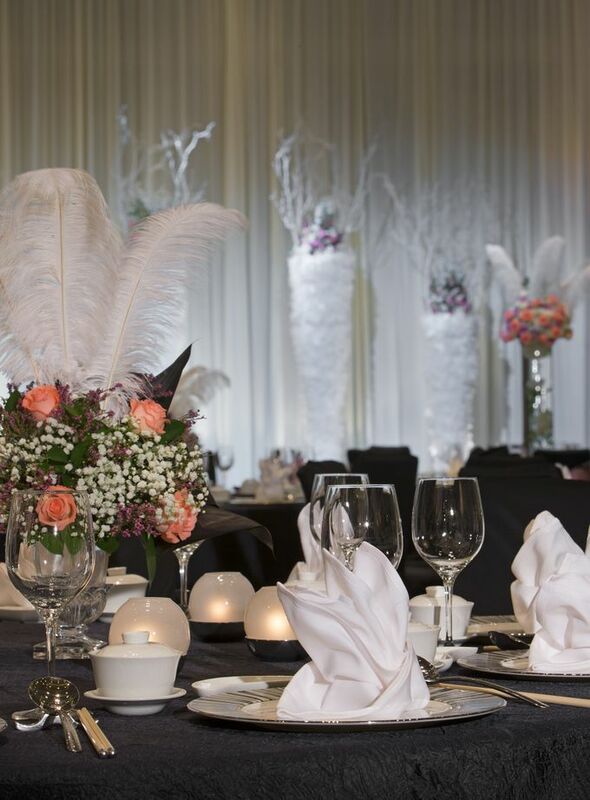 Whether you want a wedding which transcends into a gorgeous lover’s wonderland, a cheery zesty fairy tale, an impeccable land of effortless charm, or an exquisite and luxuriant wedding, we want to help you make your dream come true. 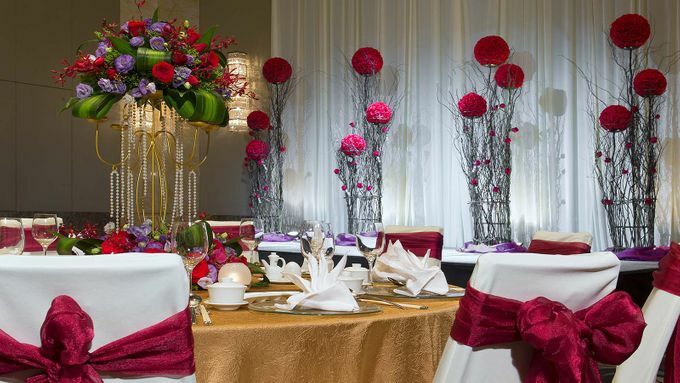 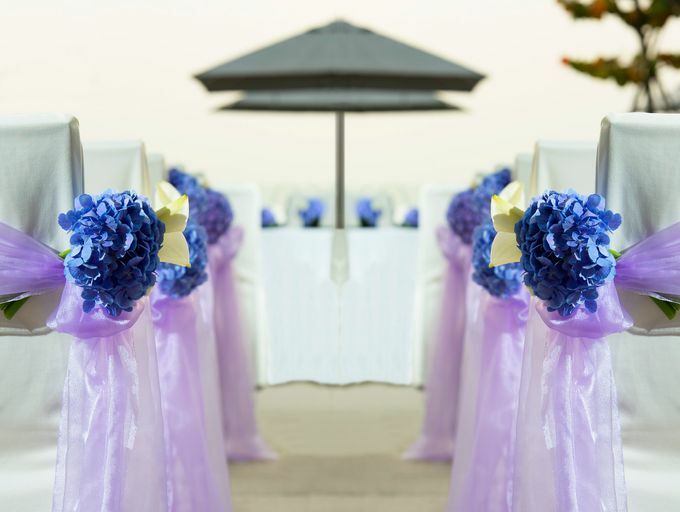 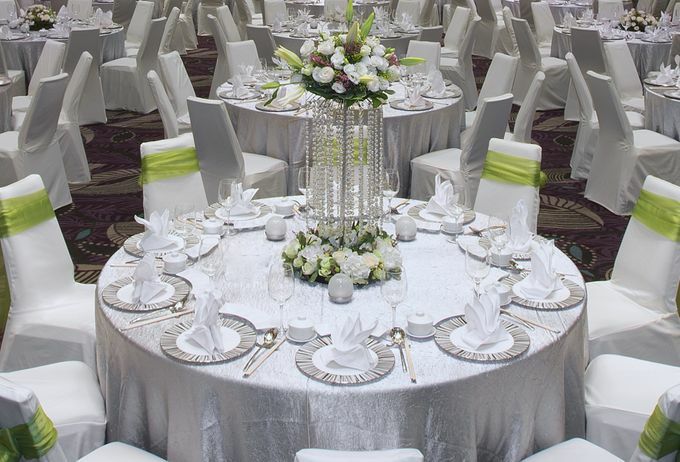 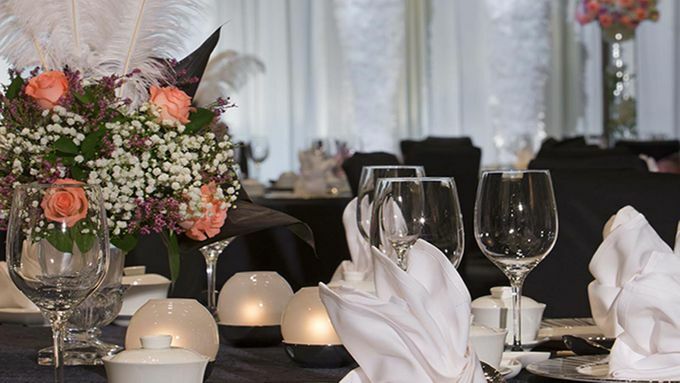 So relax and our wedding specialists can put it all together just for you, everything you have envisioned and more.